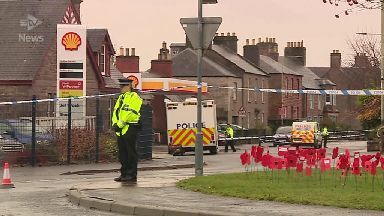 Kane Morris was allegedly stabbed to death at his home on Union Street, Coupar Angus. Kane Morris: Tributes have been paid. The death of a ten-year-old boy in a house in Perth and Kinross is being treated as murder. Kane Morris was allegedly stabbed to death at his home on Union Street, Coupar Angus, in the early hours of Sunday. 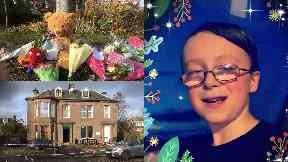 An eight-year-old girl, who STV News understands was also allegedly stabbed, remains in a critical condition in hospital following the incident. 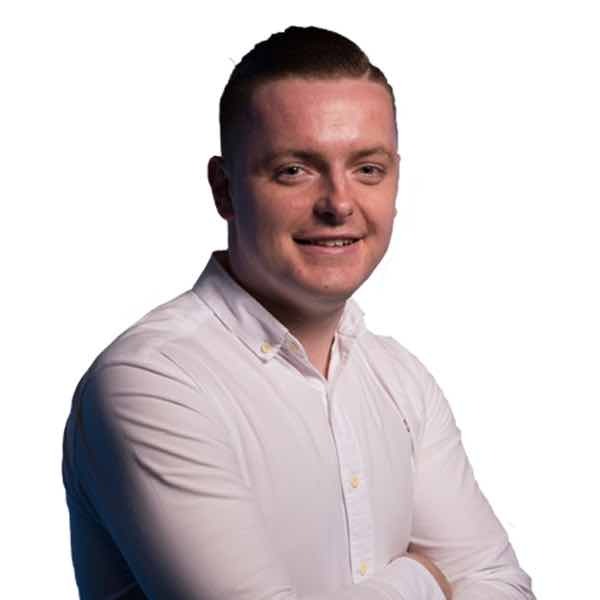 Detective inspector Ross Fitzgerald said: "Our enquiries remain ongoing in order for us to establish the full circumstances of what happened and we continue to urge anyone who hasn't spoken to us already to do so." A 37-year-old man, who has been arrested, is also still in hospital with suspected stab wounds. Two men, who walked past the house during the incident, have come forward to help police with their investigation. Inspector Fitzgerald added: "Local officers will also be in the community conducting additional patrols over the next few days as our investigation continues." Ms Reid added: "Support will continue to be given to pupils at Coupar Angus Primary School to help them through this tragedy in their local community. "As this is a live police investigation it would be inappropriate to comment in detail, however our thoughts and hopes are also with the young girl who remains in hospital after Sunday's incident." 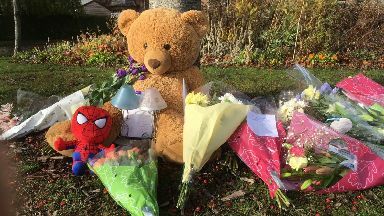 Floral tributes and teddy bears have been left near Kane's home. 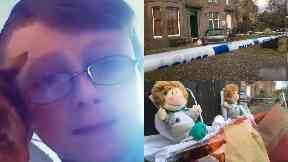 Kane's family said: "Kane was a popular young boy within the community, he was full of energy and loved dearly by all.